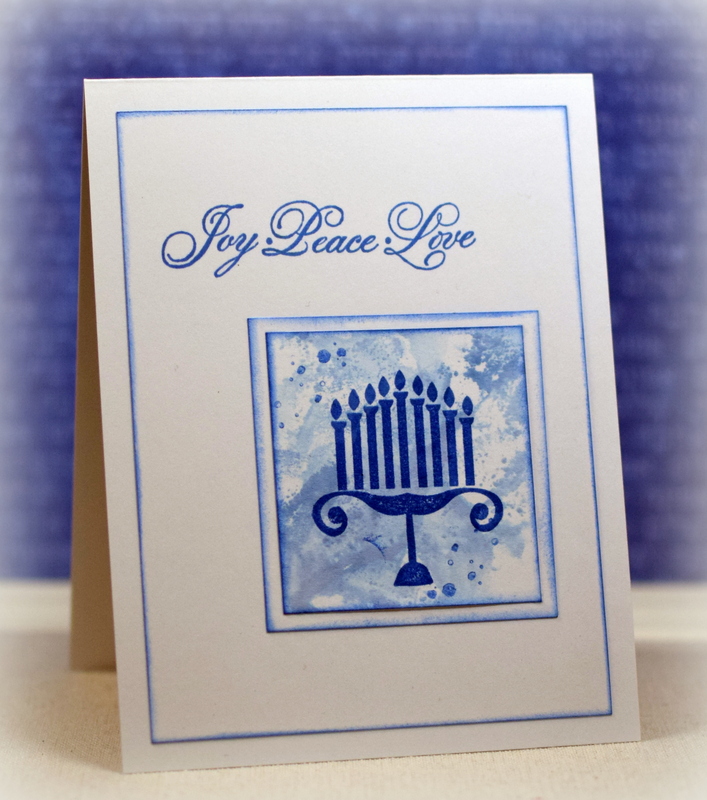 I have trouble finding supplies for Hanukkah cards every year, and the selection of patterned paper in the craft stores near me is very limited (if I can find any at all). 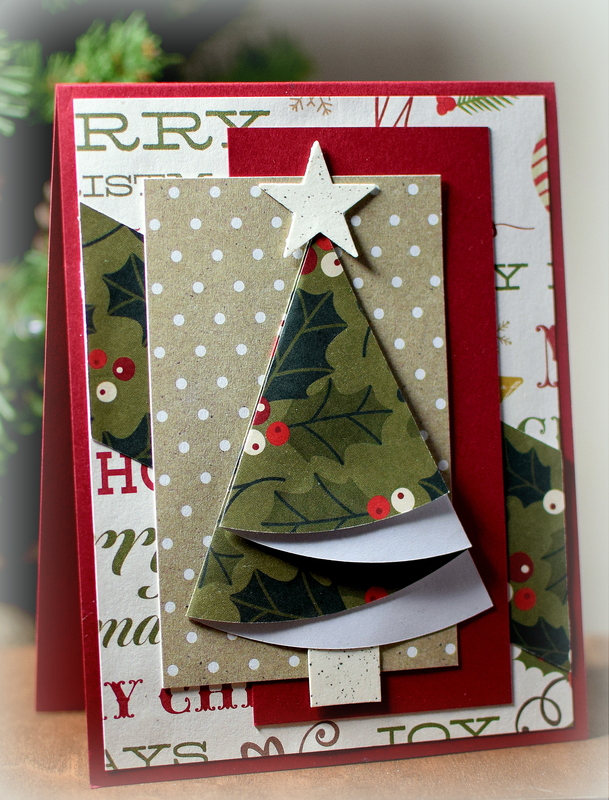 For this card, I ended up using a scrap of wrapping paper. 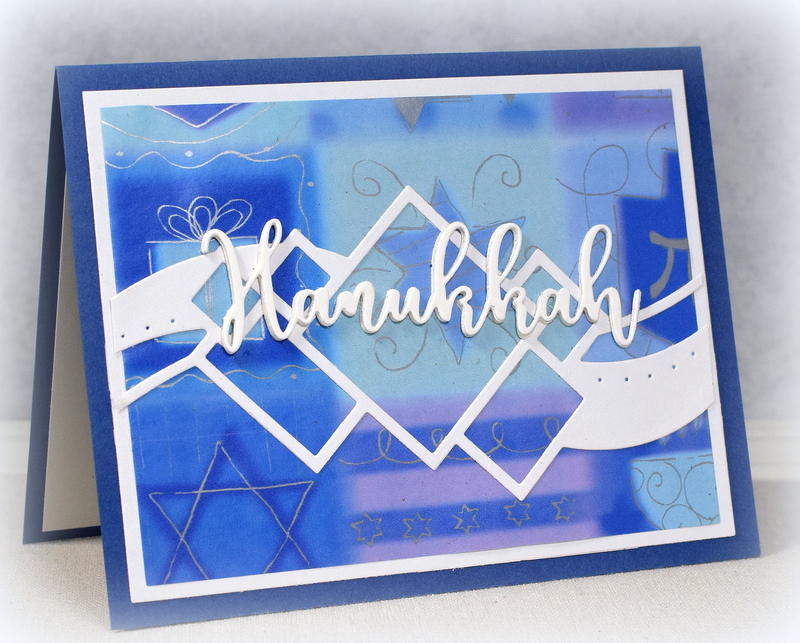 I used the “Hanukkah” die from Gina K Designs, and the “Contemporary Diamonds” die from Spellbinders. 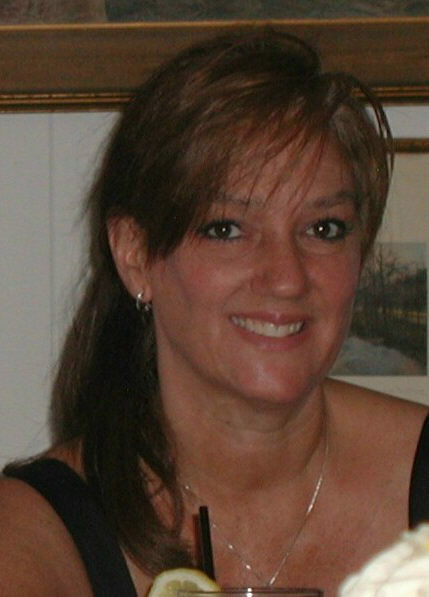 Gina K Blue Denim and white card stock was also used. I cut and layered several of the word die cuts on top of one another to create some dimension and to help it stand out against the diamonds behind it. 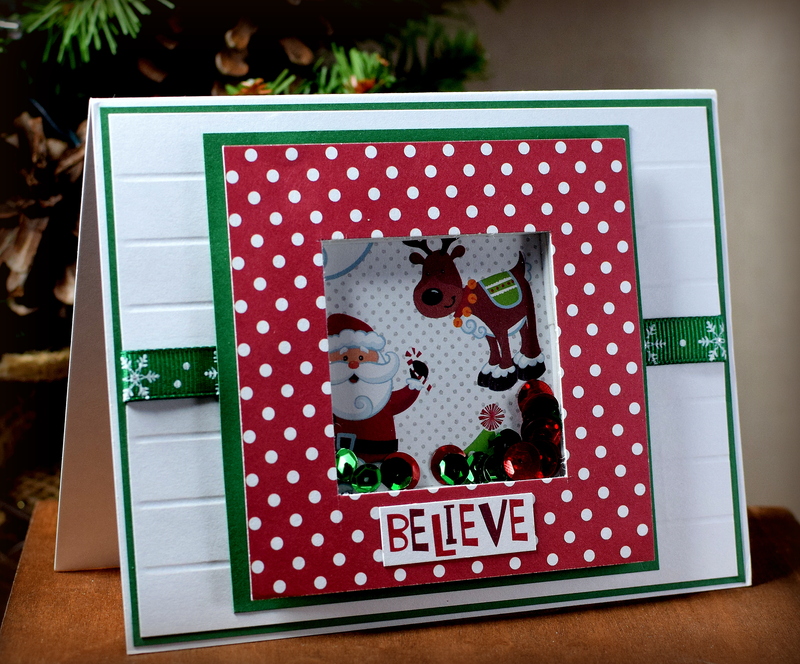 HERE is a video tutorial by Gina K showing how to make the shaker panel. 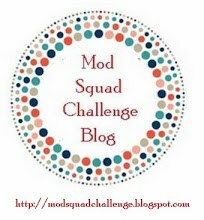 After showing some products she sells on her site and how she created her focal panel, she shows the shaker panel assembly (at the 8:26 mark of the video). She uses foam tape in this video. 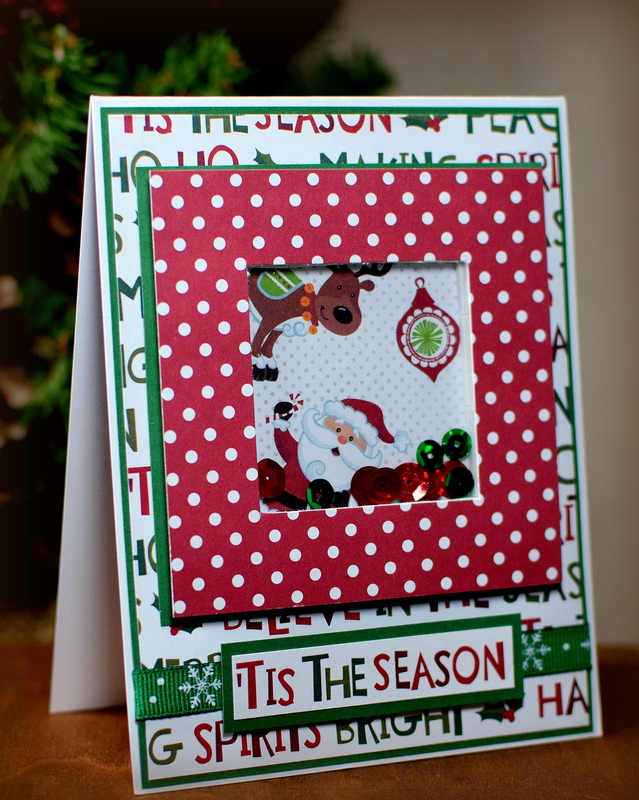 To see how to use pop dots or foam pieces, HERE is another video that may be helpful. 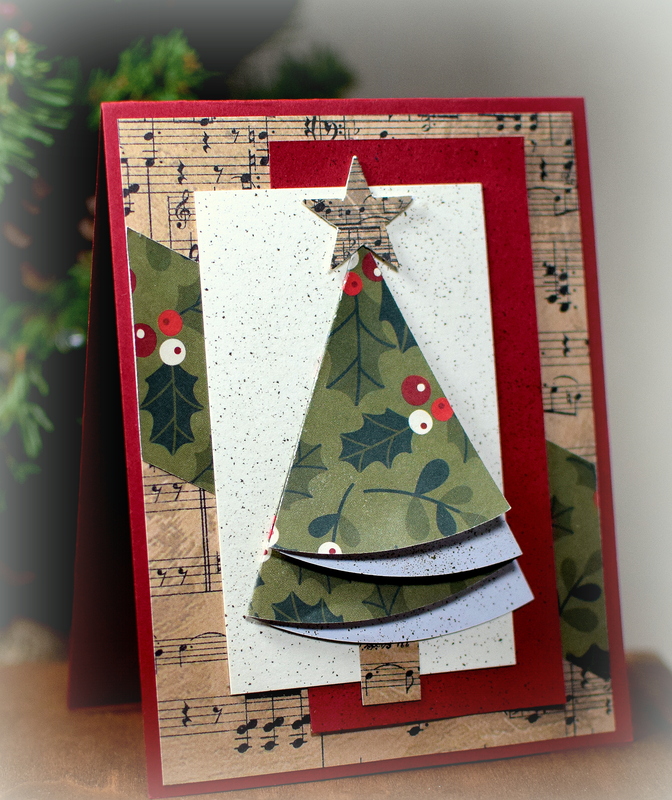 I let the paper do most of the work on my card – from the focal panel to the greeting! 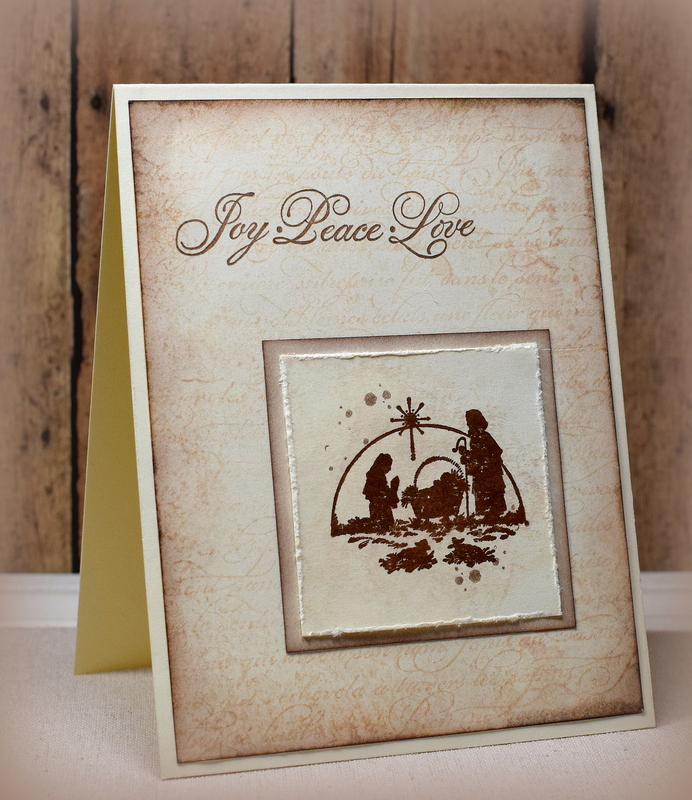 I had shared a few distressed card samples I made a little bit ago and thought I’d play around with the same layout and techniques using some holiday images. 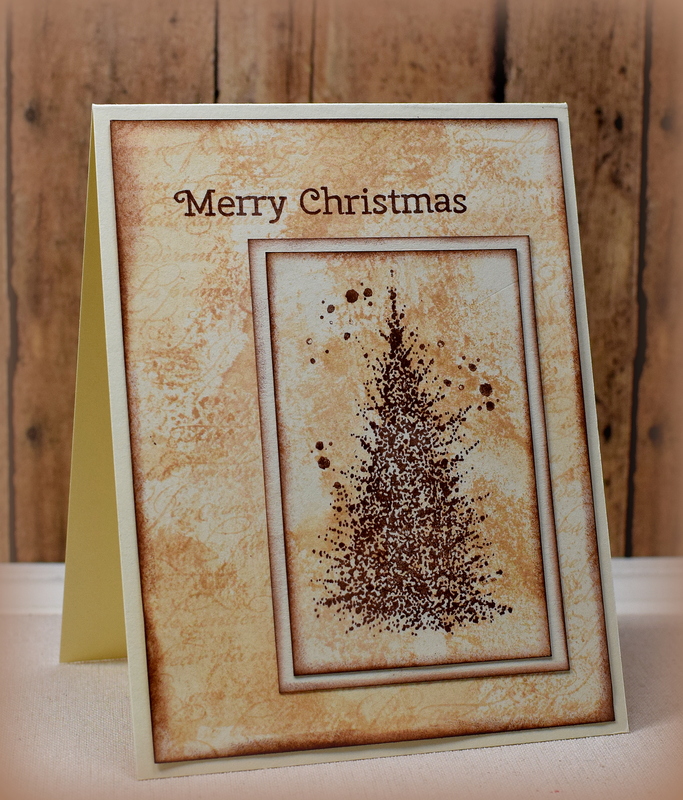 The tree is part of the Penny Black “Wonder Collection” stamp set that was a free gift with the Papercraft Essentials Magazine (issue 113) from September 2014. (The tree is called “A Splash of Winter” which is available by itself. The nativity stamp used on the left is by PSX D-209 (no title). (The greeting on this one is from the Penny Black set above.) The “Swirly Christmas Tree” in the center is by Rubber Soul. 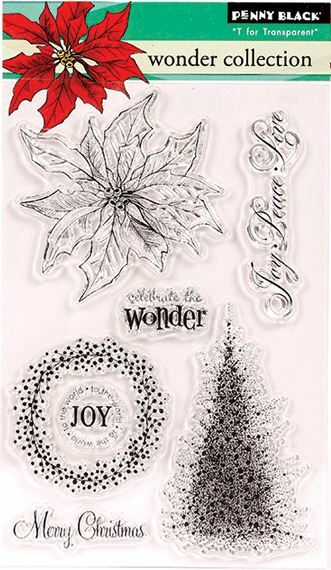 The snowflake on the right is from Stampin’ Up; I purchased it by itself on ebay and am not sure what set it originally came from. 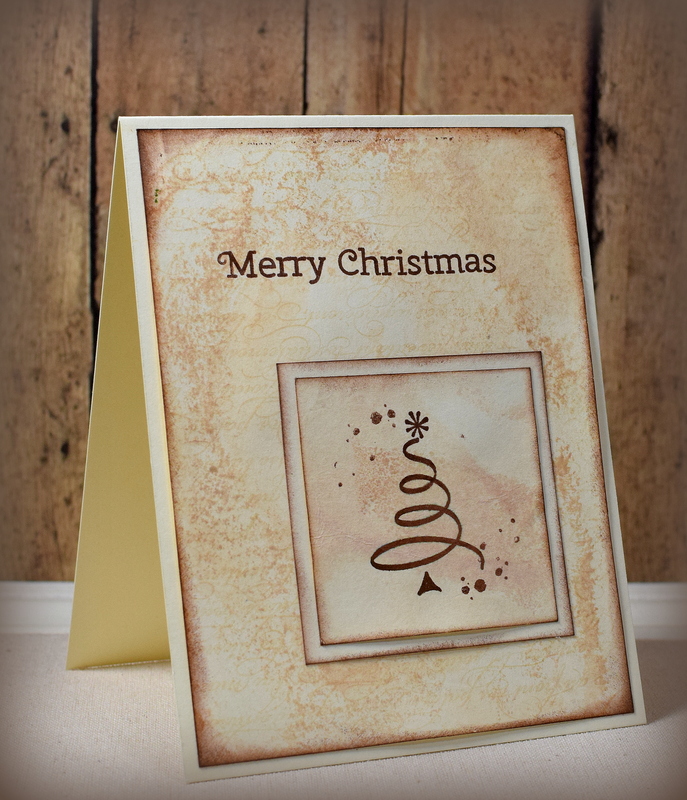 “French Script” from Stampin’ Up (retired) was used behind the “smooshed” background. The splatters are from the SU “Timeless Textures” set. I used Memento Rich Cocoa and Desert Sand or Summer Sky and Blue Danube for these samples. 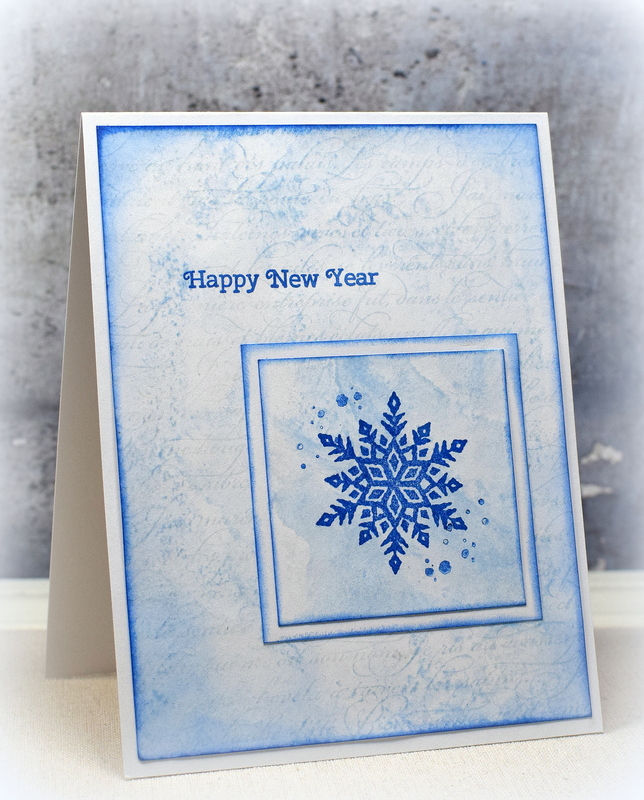 This card features an untitled Craft Smart stamp (#84168-2013-07) on a “smooshed” background. The “splatters” are from the SU “Timeless Textures” set. 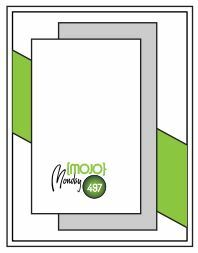 The greeting is part of the Penny Black “Wonder Collection” stamp set that was a free gift with the Papercraft Essentials Magazine (issue 113) from September 2014. Memento Summer Sky and Blue Danube ink was used on white card stock. 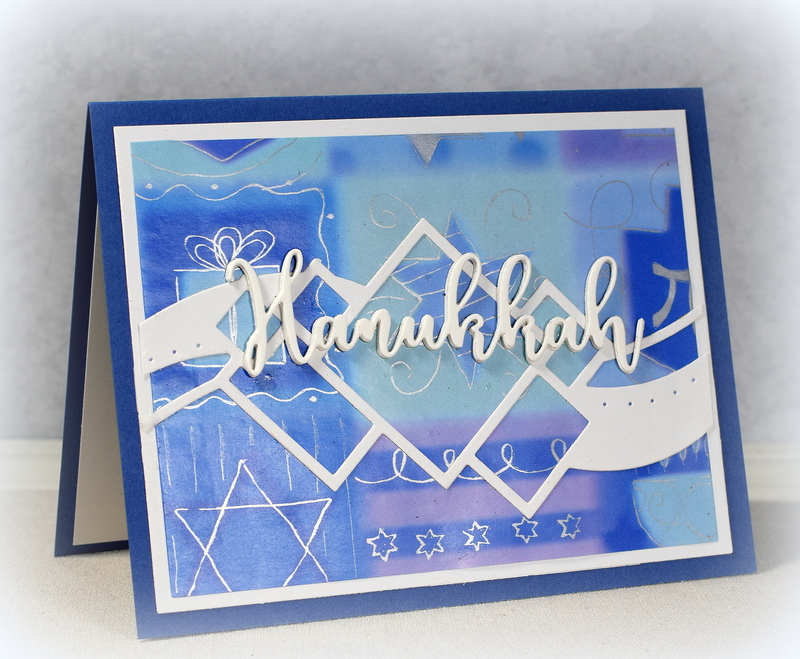 The “smooshed” color added behind the menorah image was done by adding the Summer Sky ink directly to my craft mat and spritzing it with water. The card stock was then dipped in/dragged through the ink/water droplets. 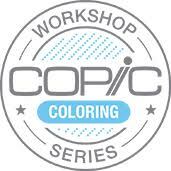 The edges were sponged with the Blue Danube ink and a foam blending tool.